We’re back again! This time without another two week gap in between episodes. 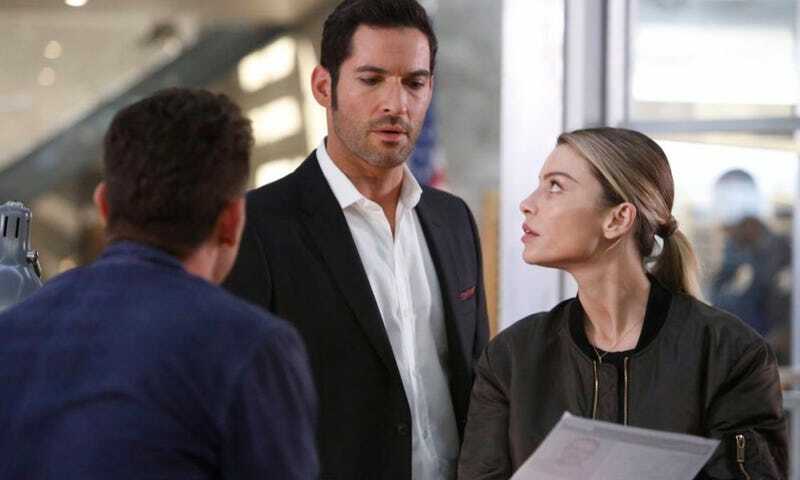 Welcome to the Lucifer season 2 episode 2 “Liar, Liar, Slutty Dress on Fire” spoilerific reaction, where you can share your thoughts on the show as it plays out or after it’s done. Something Lucifer says to a suspect or Chloe. Actual Usage: It was something Lucifer says to his mother.